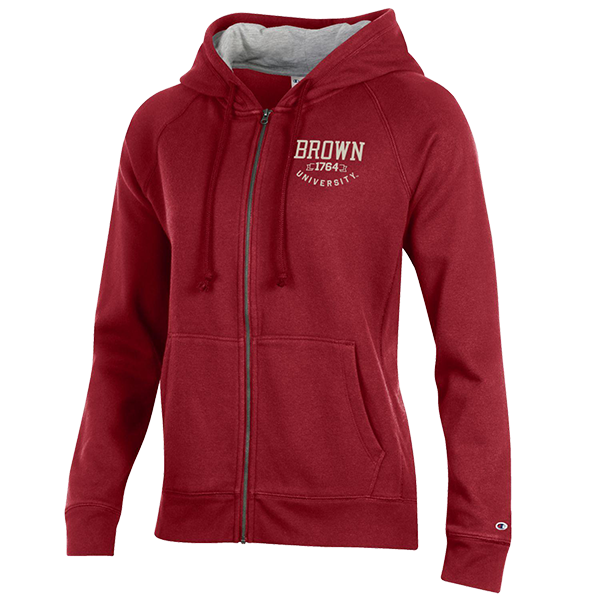 Please select option for Champion Women's Full Zip Hoodie - Cardinal or Gray. 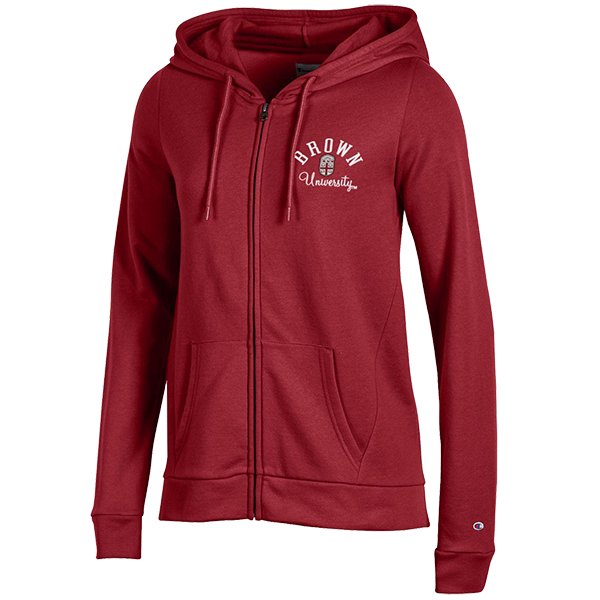 Please select option for Champion Women's Full Zip Hoodie w/1764. 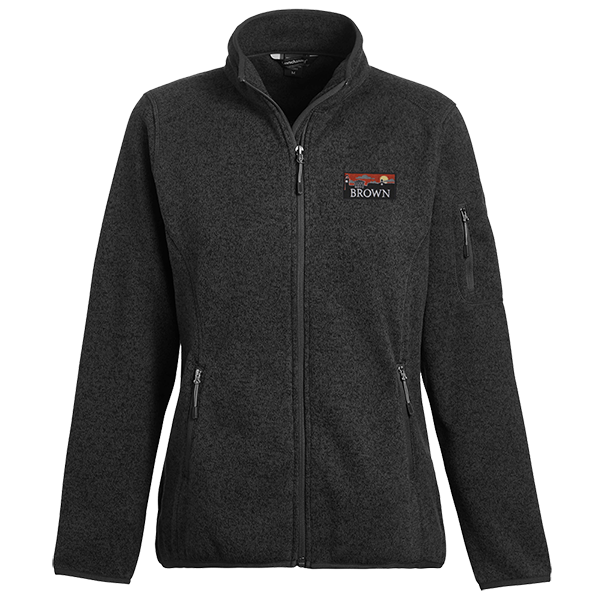 Please select option for Charles River Full-Zip Alp Med Womens Fleece Jacket - $68.99. Please select option for Nike Women's Gym Vintage Full Zip. 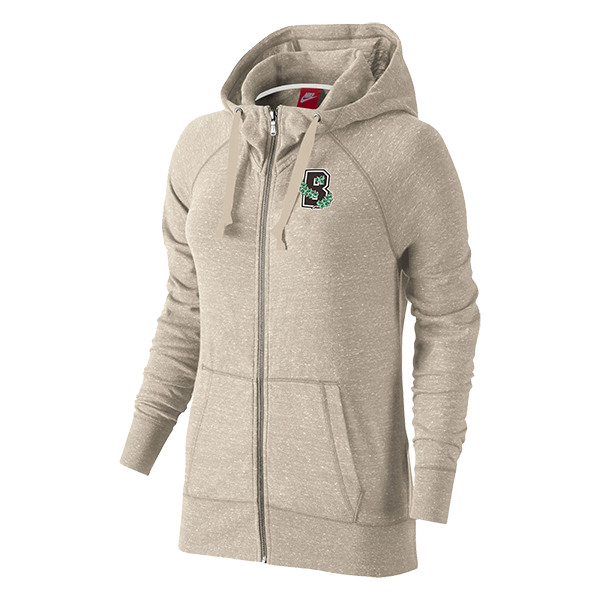 Please select option for USCAPE Women's Ashton Full Zip Cold Gear - $68.95.